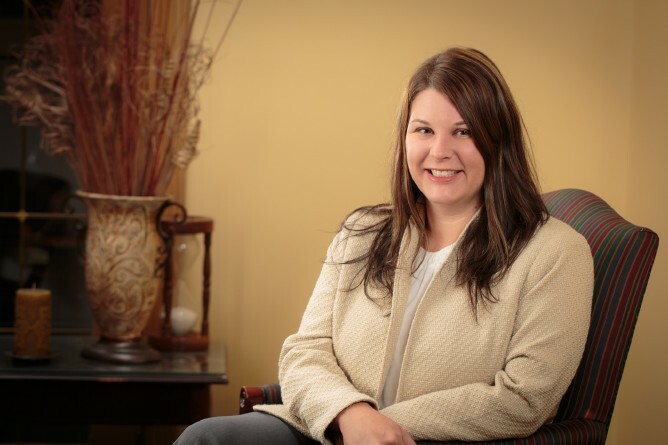 Jessica Schroeder, Risk Management Consultant, is responsible for the day-to-day risk management and loss control consultation and training needs of our clients. Jessica is a graduate of the University of Wisconsin-Platteville where she earned a Bachelor of Science Degree in Industrial Technology - Safety Management. She began her career interning at Lands' End and the State of Wisconsin, Department of Administration, Bureau of Risk Management. She later went on to serve as Safety Coordinator for Miles Kimball in Oshkosh, Environmental Safety OSHA Manager at Organic Valley and a Loss Prevention Consultant at Wausau Insurance. Most recently, Jessica served for nine years as the Environmental, Health and Safety Program Manager for CESA 10, a nonprofit educational agency located in Chippewa Falls. Jessica and her team provided environmental, health and safety services to nearly half of the school districts and local governments throughout the state by attaining goals of protecting the health and safety of students, staff and visitors and ensuring compliance with local, state, and federal regulations. Jessica is certified by the State of Wisconsin as an Asbestos Inspector, Asbestos Management Planner, and Lead Risk Assessor. Other certifications include First Responder Certification, Building Operator Certification Level 1, Facility Manager Certification, and the Certified School Risk Manager Certification (CSRM). Jessica is actively involved in the Board of Directors for the Wisconsin School Safety Coordinators Association (WSSCA), and previously held a position on the Board of Directors for the Wisconsin School Business Officials (WASBO). Jessica still serves on WASBO's Safety and Risk Management Committee as well as the organization's Facility Committee. She has previous organizational involvement in Reedsburg Area Jaycees (member), La Crosse Area Occupational, Safety, and Health Council (board member), Oshkosh Safety Council (member). Jessica is a frequent presenter at WSSCA and WASBO conferences on the topic of safety and risk management as well as a frequent contributor to various association publications. Most recently, Jessica has begun teaching the Certified School Risk Manager (CSRM) courses offered through the National Alliance for Insurance Education and Research. In her spare time, Jessica enjoys time spent outdoors, golfing, biking, boating, and hiking as well as reading, watching Wisconsin athletics, and traveling.